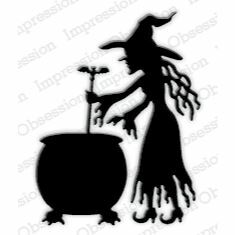 Impression Obsession Die Witch Brewing This die measures 2-1/4" x 3". 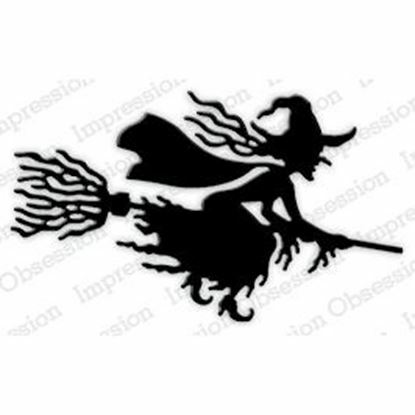 Impression Obsession Die Set Witch Flying This die measures 2" x 3-1/2". 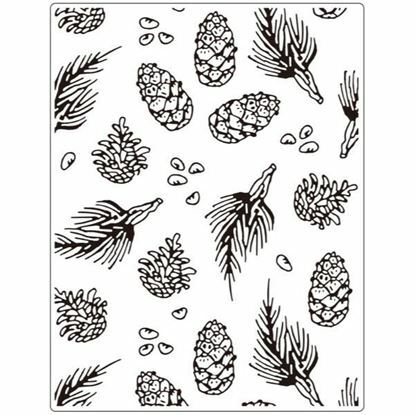 Crafts Too Embossing Folder - Pine Size 5.75 "x 7.5"
Crafts Too Embossing Folder - Pine 5.75 "x 7.5"
Impression Obsession Die Set Skeleton This is a set of 14 dies. The skeleton measures 4-1/2 inches tall when assembled.